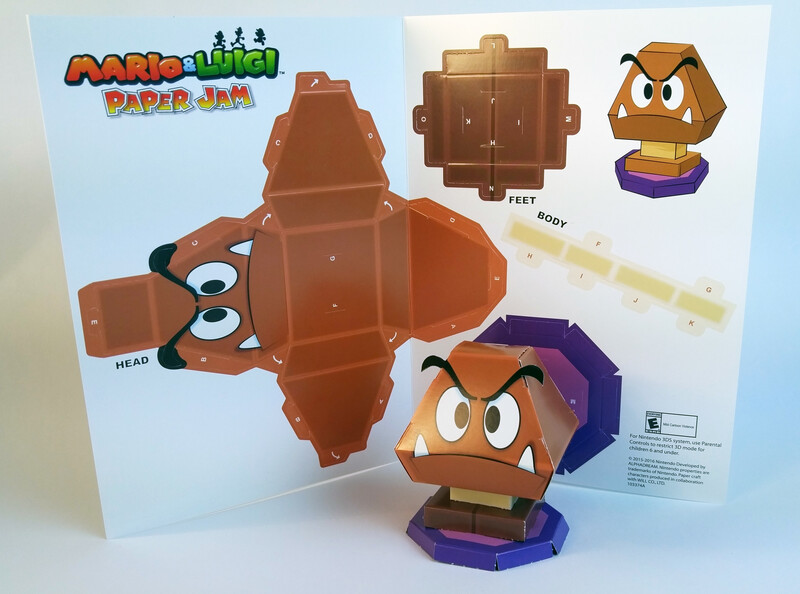 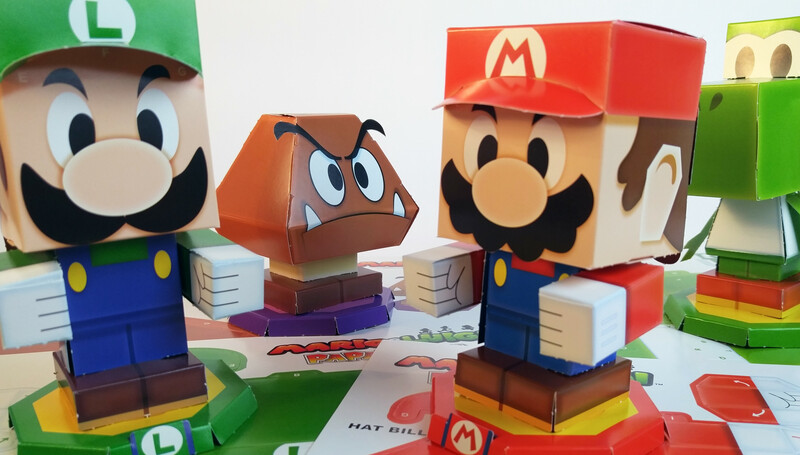 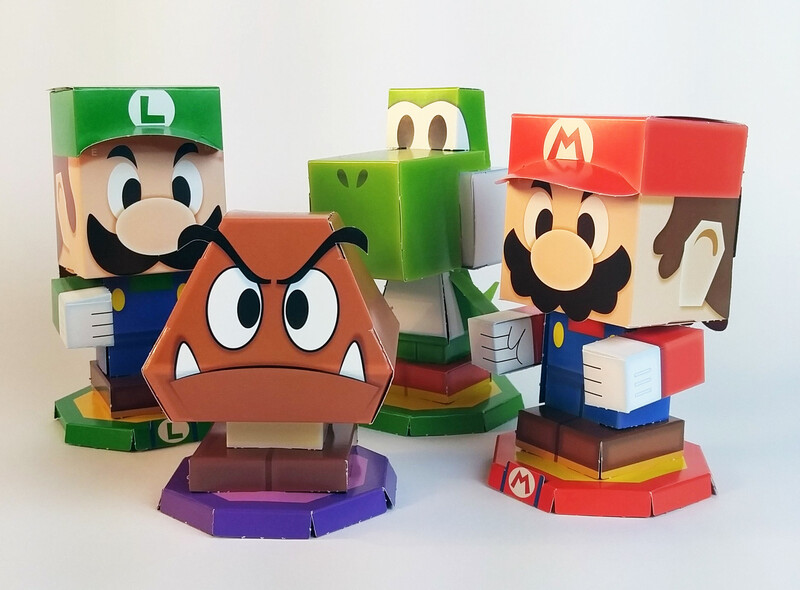 Mario and crew papercraft for Nintendo. 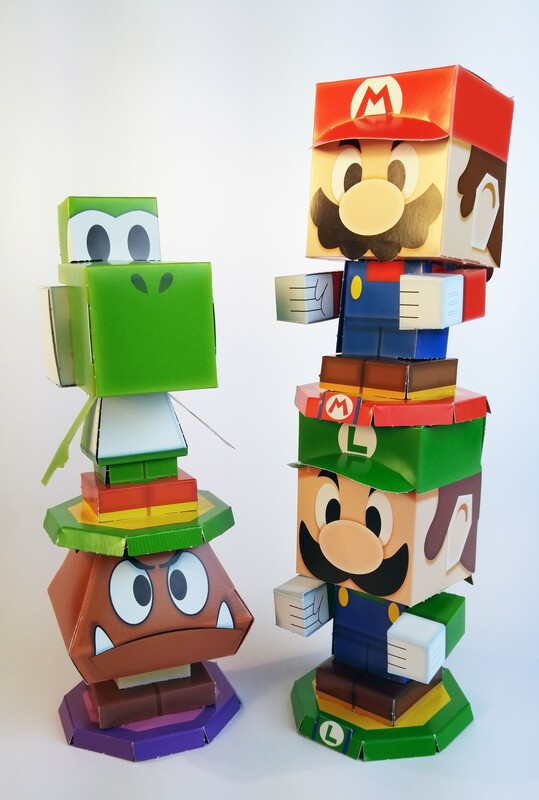 Mario and crew papercraft. 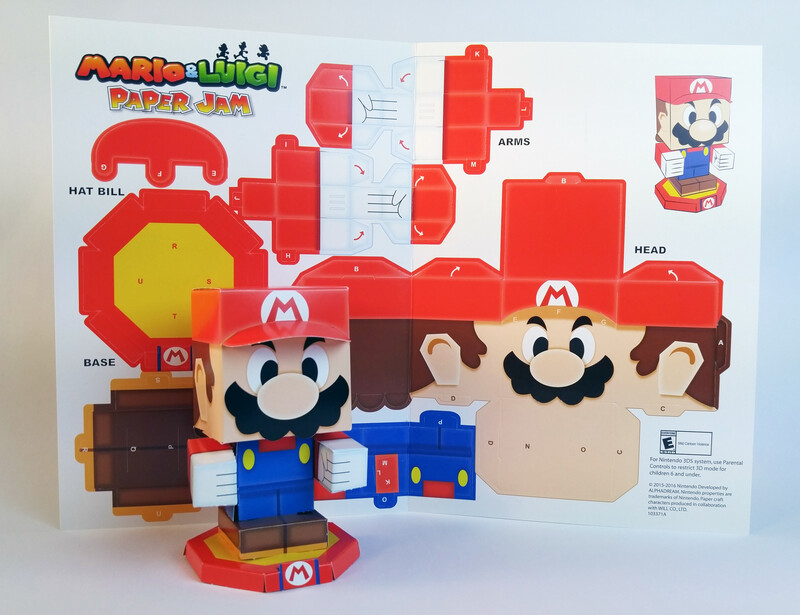 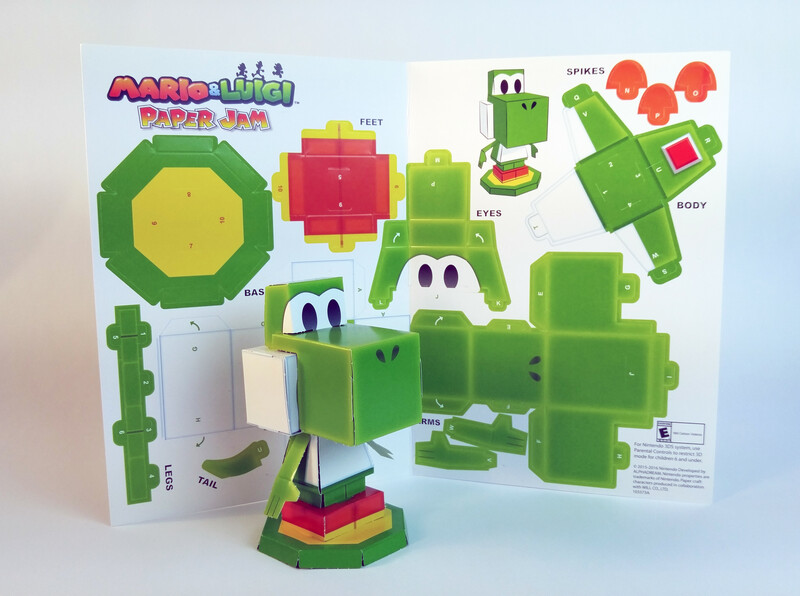 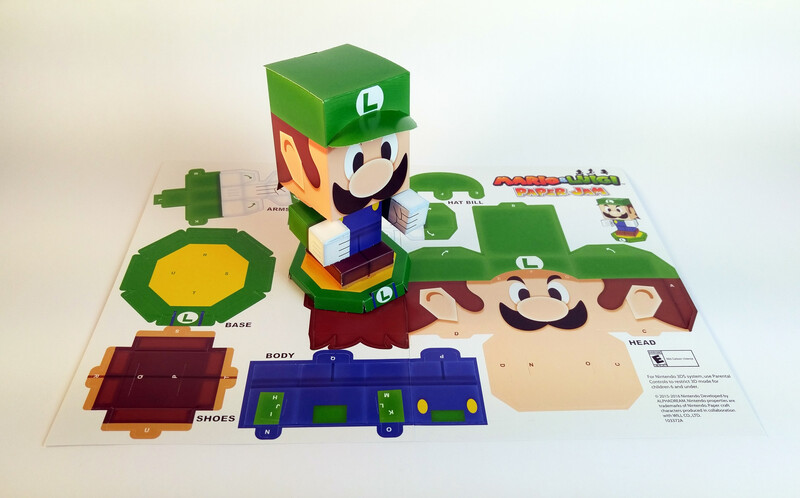 I designed these for Nintendo to give as a give away for people who preordered Mario & Luigi Paper Jam at GameStop.